Started coaching youth soccer in 2008. Born in Krakow, Poland and played soccer as a youth. 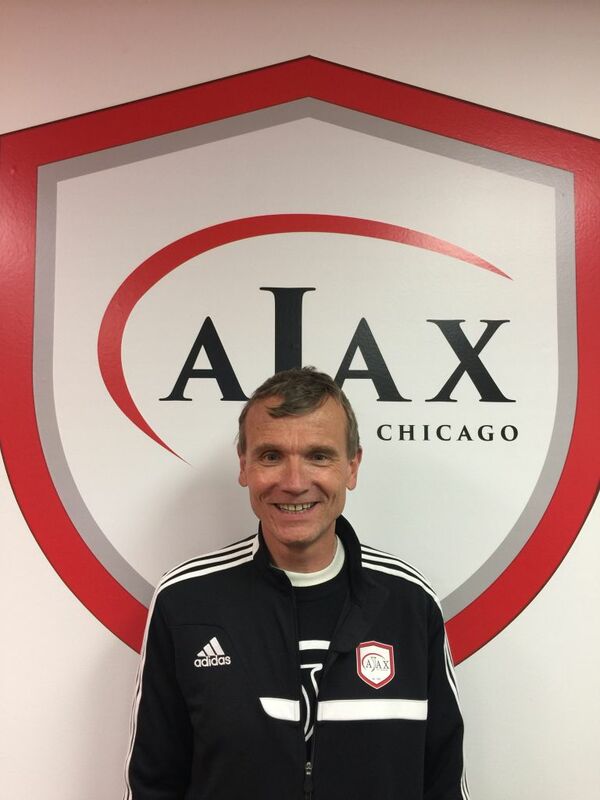 Chris Drillenburg grew up in The Netherlands, where he played, coached and managed soccer for more than 20 years – at all youth and adult levels. 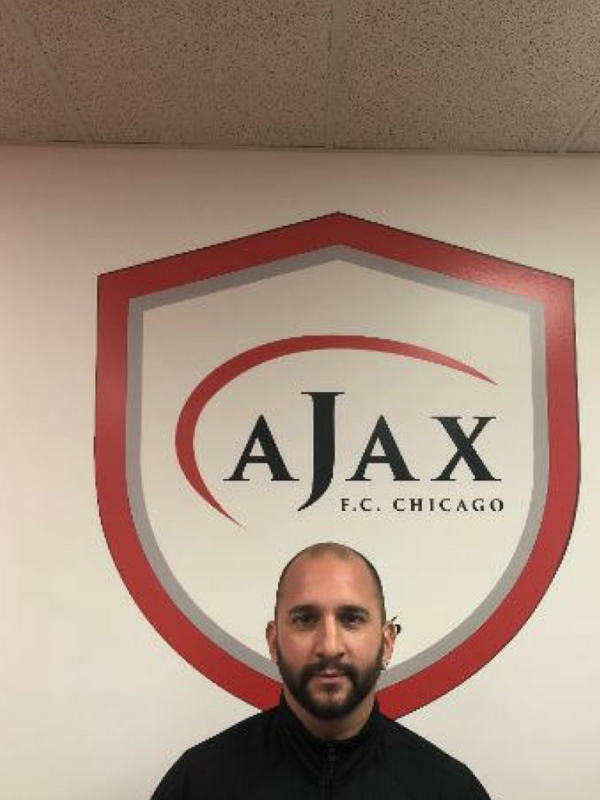 For several years, he played for the Dutch National College team and at the highest amateur level with his soccer club. 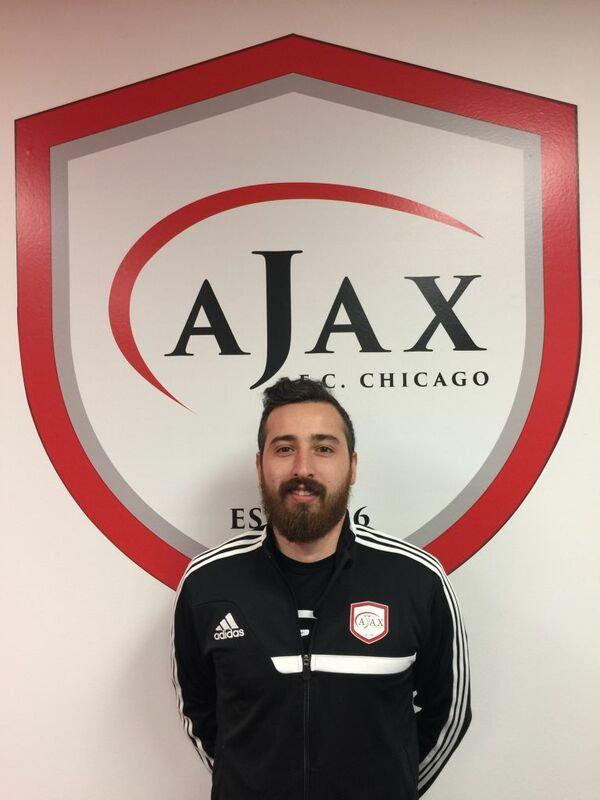 As a coach and manager at club level, Chris was responsible for youth development programs for players from U8 to U18, and he has also coached at the highest amateur level. 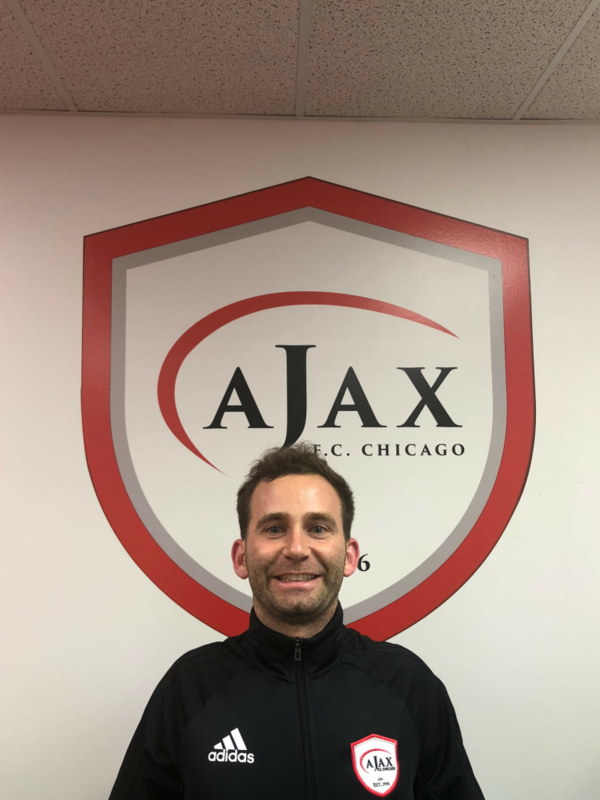 Chris’s approach is based on the philosophy of the Dutch National Soccer Association, which focuses on individual soccer skills, personal development, and team orientation. 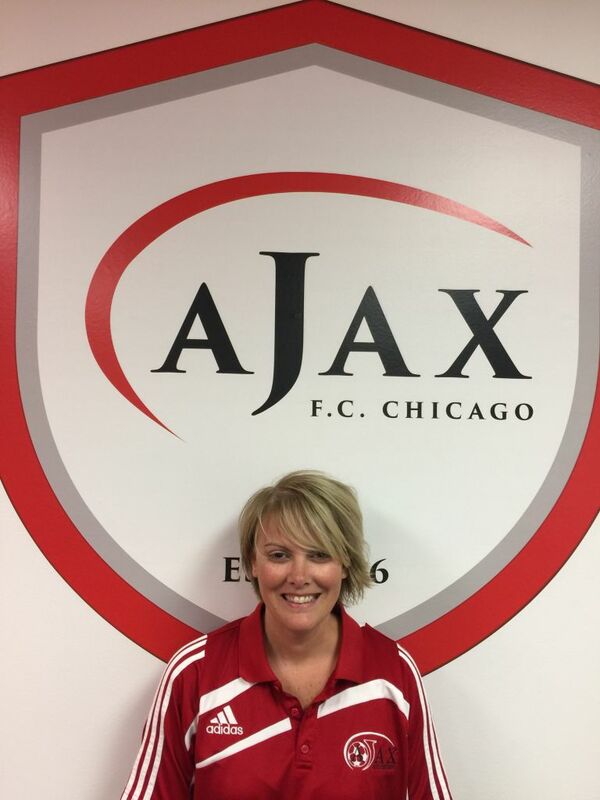 Chris has coached youth soccer in the USA since 2009. 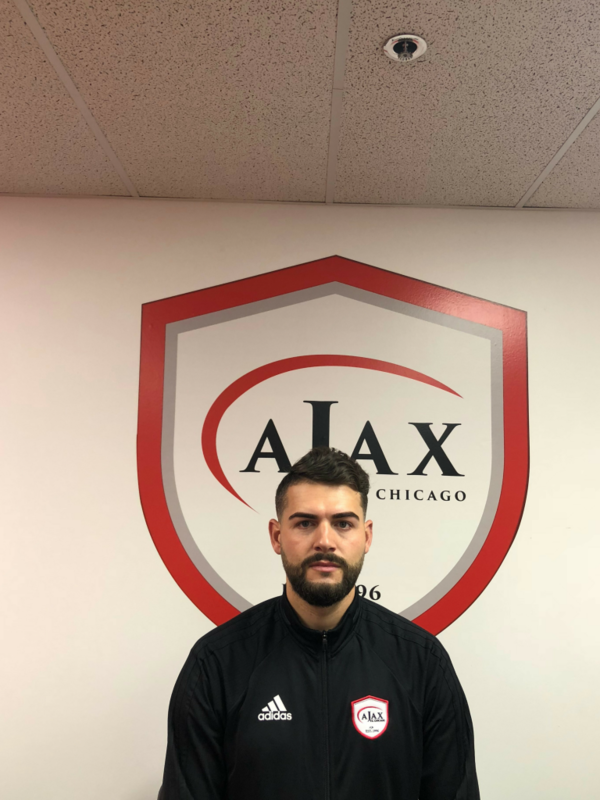 It quickly became clear that – also in the US – his philosophy and approach leads to major improvements at both individual player and team levels. 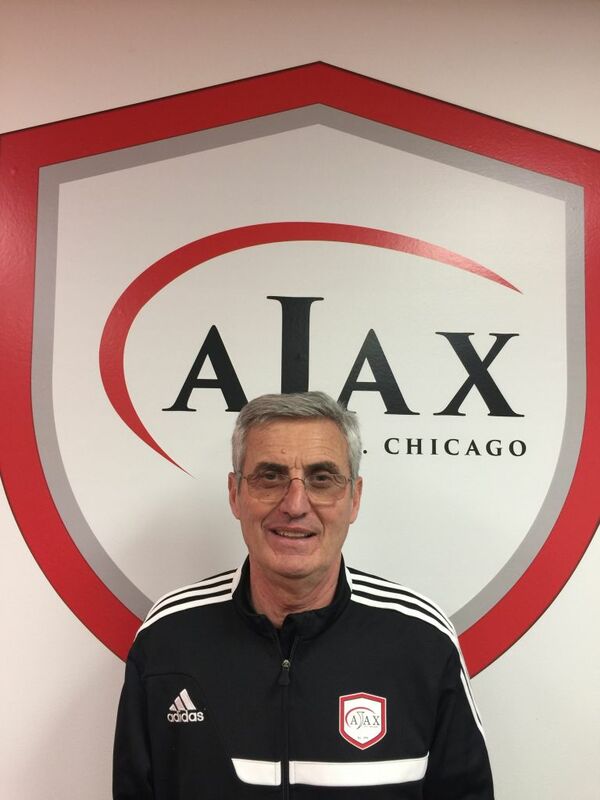 He is very committed to give more youth players the opportunity to benefit from his coaching methods and experience. Wade started playing soccer at 5 years old for local travel teams until he was 15. He then switched to Inter Fc was apart of the u19 team that took 2nd in State. He was a 2 year varsity starter at RHS and was the top scorer in the conference for the 2007 season. Wade was given the offensive MVP by coaching staff and teammates! That same year he was offered to play for Lewis University as a walk on, but unfortunately declined the offer. 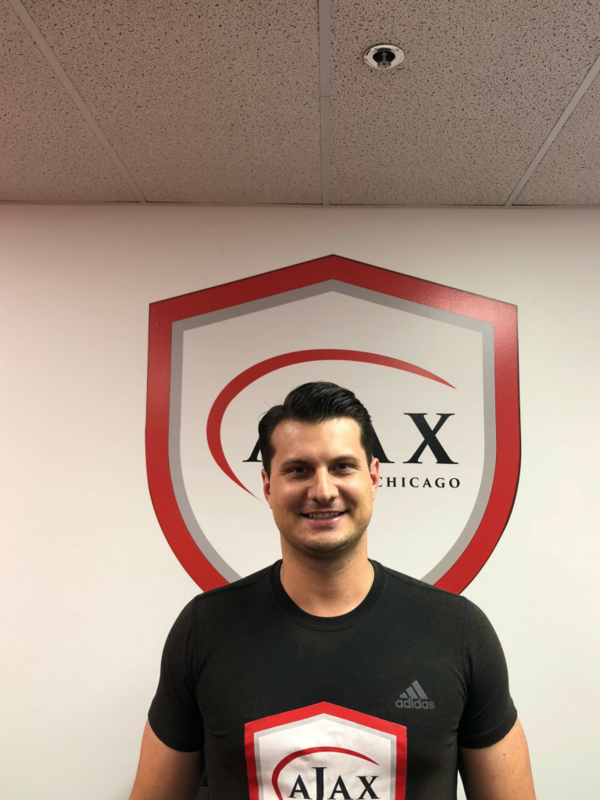 Wade has played in multiple clubs in competitive leagues in Chicagoland such as the metro league for fc Liths this also included a brief stint in Clasa playing for Odrwasz in Ligapodhalnska. He was also the all time leading scorer for Halny Fc former club. 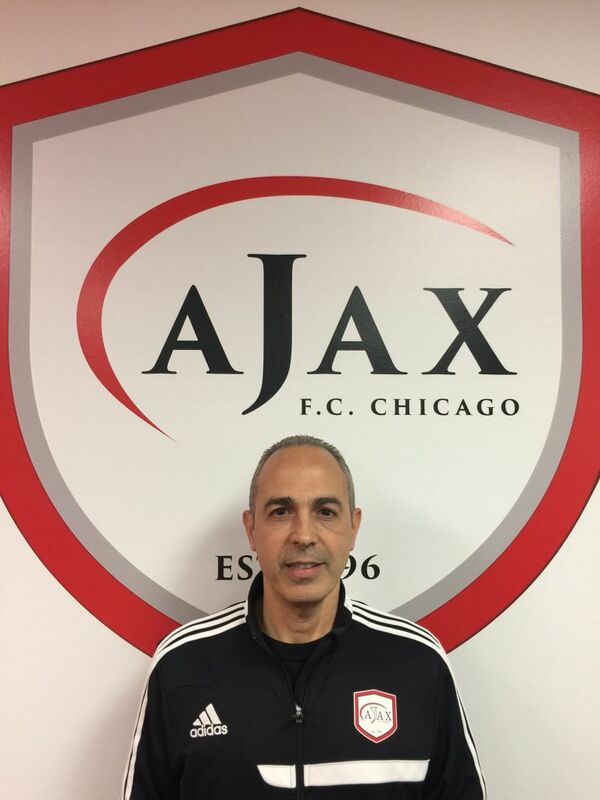 In his current league, as a coach, he believes in the fundamentals of foot skill development for youth players with combination of foot skill/possession/entertaining style of futbol. Michael participated in the Olympic Development Program (1987 age group). He began training with club at 9 years old. He was also the US Youth Soccer Regional Pool Player in 2004, he was one of the top players selected from 14 states in Midwestern US. He traveled throughout the US to play top level you sides. He played for FC United Premier from 2002-2006. While in high school he was the starting varsity goalkeeper as a freshman and was a starter all 4 years. 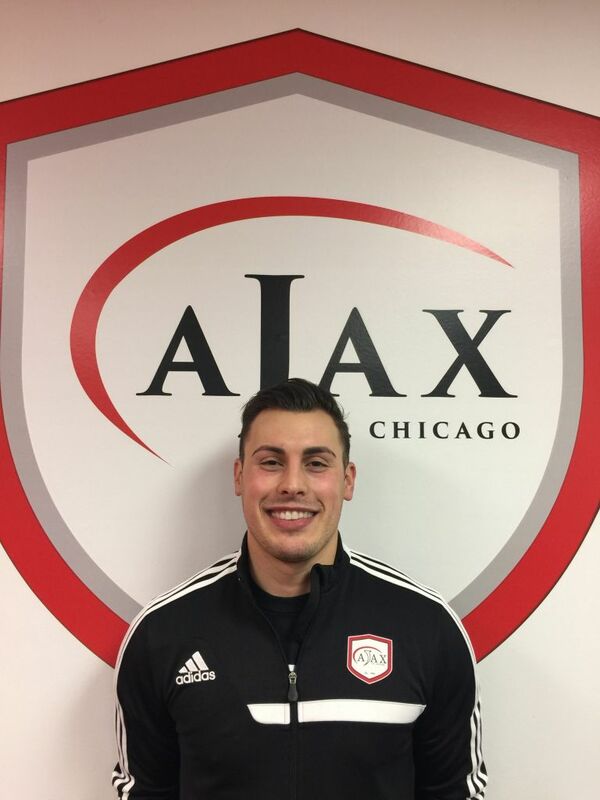 In college, Michael was the top NCAA Division 1 goalkeeper for 3 weeks straight and was also nationally ranked in the top 25 NCAA Division 1 soccer programs for 8 weeks straight. He also had the All Time Combined GAA 1.06, which is the best in Drake history. 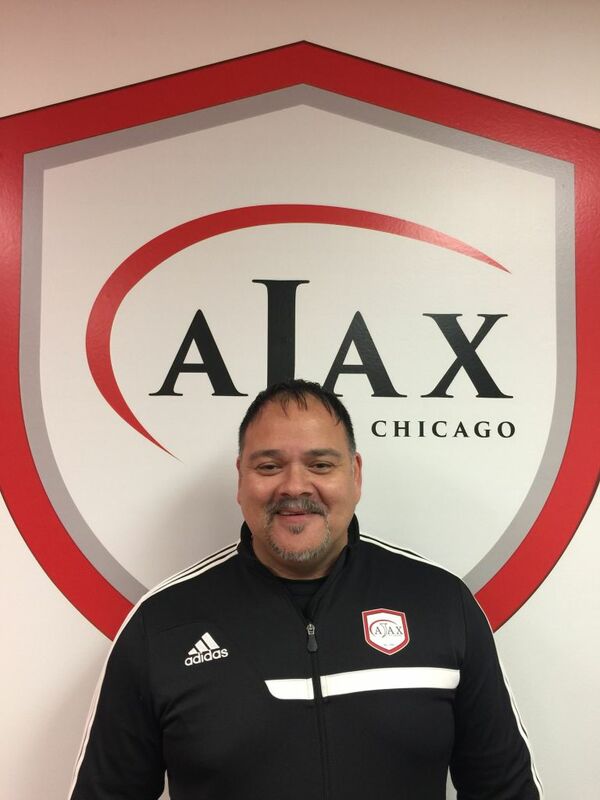 Since 2005, Mike has been coaching youth soccer, concentrating on developing individual foot skills and the fundamental concepts of soccer. 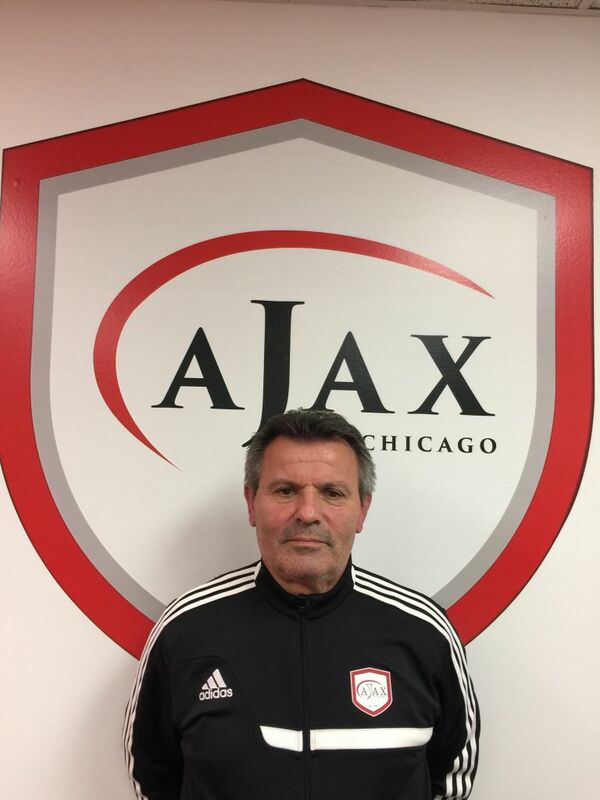 Prior to coaching with Ajax, Mike coached for various local clubs, including Castle AC, NSA and Naperville International Soccer Club.